My guest on this podcast is Rick Collins, a founding partner at the law firm of Collins, Gann McCloskey & Barry. Rick practices in the area of sports nutrition and PEDs and is one of the foremost attorneys in the area of anti-doping law. We spoke about the recent doping cases involving Canelo Alvarez and Alexander Povetkin, as well as what an ideal anti-doping program in boxing would look like. It was a great conversation - enjoy! To check out Rick's site that tracks developments in doping law go to www.steroidlaw.com. You can look Rick up at his firm Collins, Gann McCloskey & Barry. Enjoy the podcast. You can listen to it on Soundcloud or subscribe to the podcast on either iTunes or Stitcher. Please leave a comment or a rating, I would very much appreciate it. 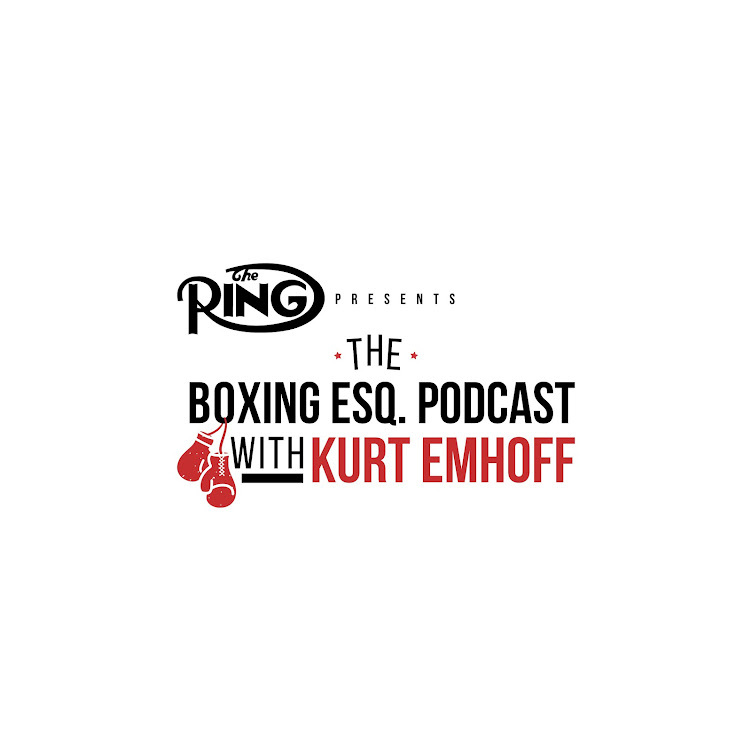 Great Podcast on antidoping in boxing and other professional sports. Thank you Mae! Much appreciated! Canelo could have eaten organic he can certainly afford it. They are not given antibiotics or hormones including clembuterol. Also Mexico isn't the hinterlands you can buy organic there. If I know about organic then I am sure Casnelo knows about it and he was either cheap or lazy. I think Canelo claims he ate out at restaurant a few times and that's the meat that was contaminated. The point I was making is that WADA and USADA, the main testing organizations, routinely grant "no faults" for trace Clen positives of Mexican and Chinese natives because of the known contamination issue. The prevalence of the problem in Mexico and China makes it very difficult on the athletes who want to eat meat or fowl. I'm sure Canelo will be more careful from now on. Thanks for commenting. Much appreciated.